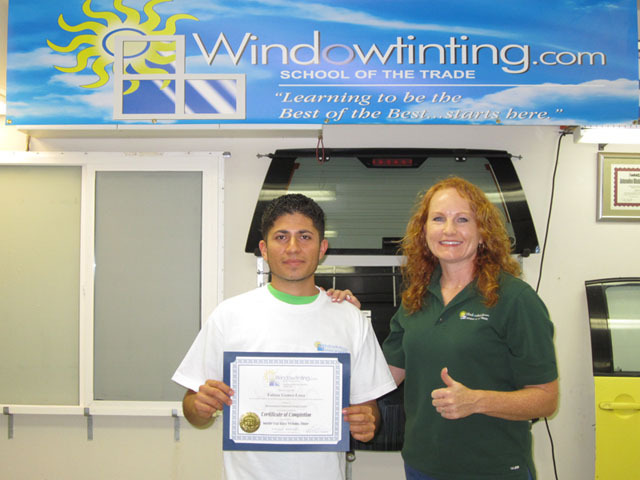 All the information and tips given to me in the 1-Day Flat Glass course made me understand the process of installing film on commercial and residential windows. The film installation seems easier now than before taking this class. Both courses were well worth the money…I would highly recommend!